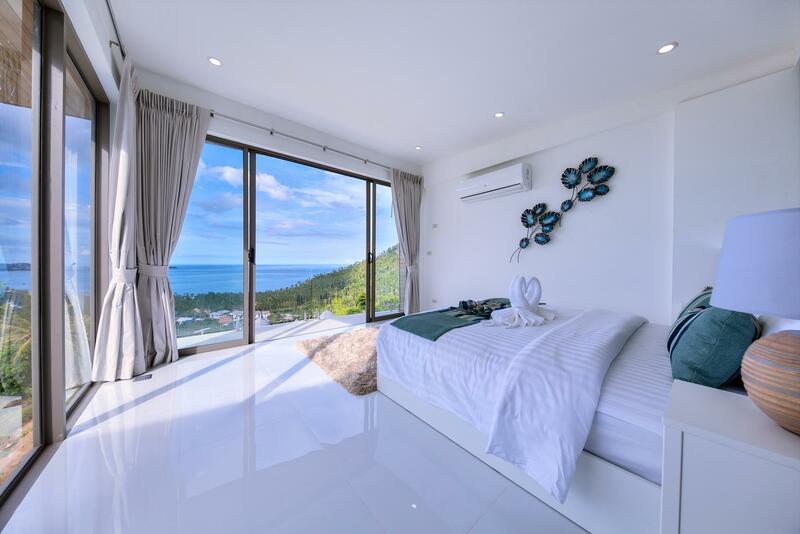 ﻿ Villa Flora A2, Koh Samui - SAVE ON AGODA! Have a question for Villa Flora A2? If what you're looking for is a conveniently located hotel in Samui, look no further than Villa Flora A2. Situated only 4.6km from the city center, guests are well located to enjoy the town's attractions and activities. With its convenient location, the hotel offers easy access to the city's must-see destinations. At Villa Flora A2, every effort is made to make guests feel comfortable. To do so, the hotel provides the best in services and amenities. Guests of the hotel can enjoy on-site features like free Wi-Fi in all rooms, 24-hour security, daily housekeeping, private check in/check out, taxi service. Guests can choose from 3 rooms, all of which exude an atmosphere of total peace and harmony. Throughout the day you can enjoy the relaxing atmosphere of the outdoor pool. 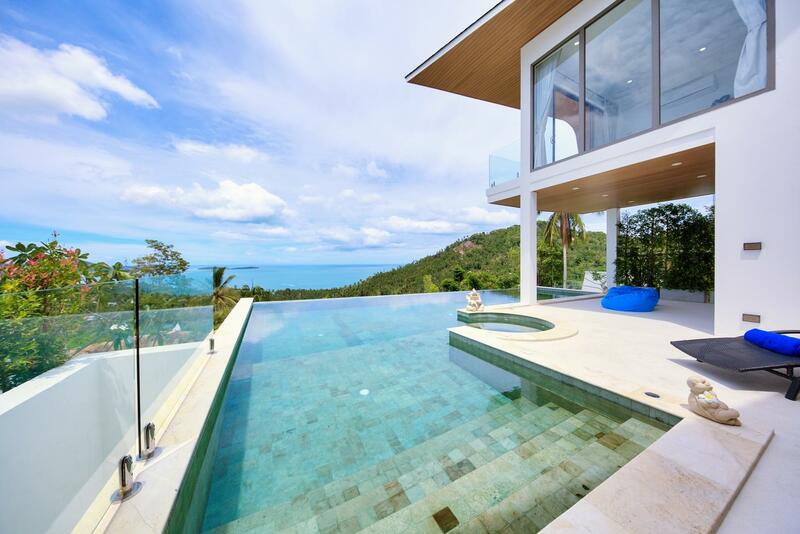 Villa Flora A2 is a smart choice for travelers to Samui, offering a relaxed and hassle-free stay every time.